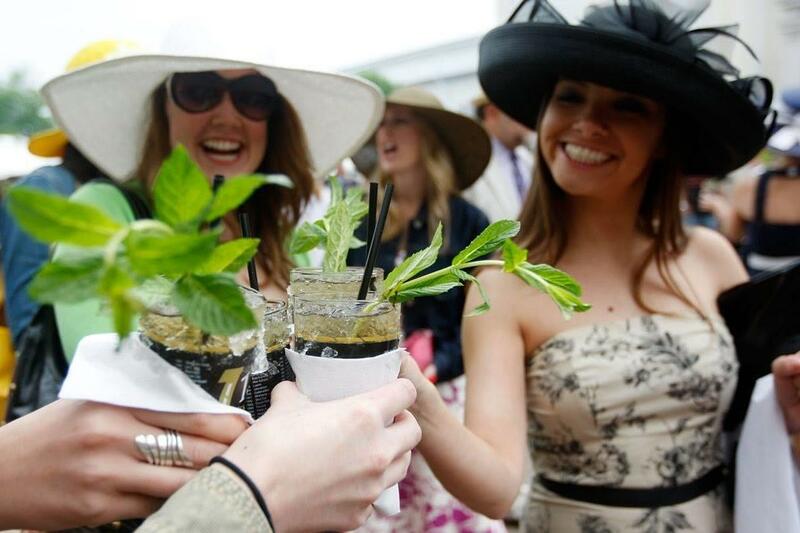 We're going to be celebrating the Kentucky Derby all day on Saturday May 4th with Mint Juleps and Derby Day attire! Come in to watch the races, enjoy a festive cocktail, and wear your Derby best! Everyone that wears a hat will be entered into a drawing to win an RCD gift card. Drawing will be held at 5 PM (must be present to win).